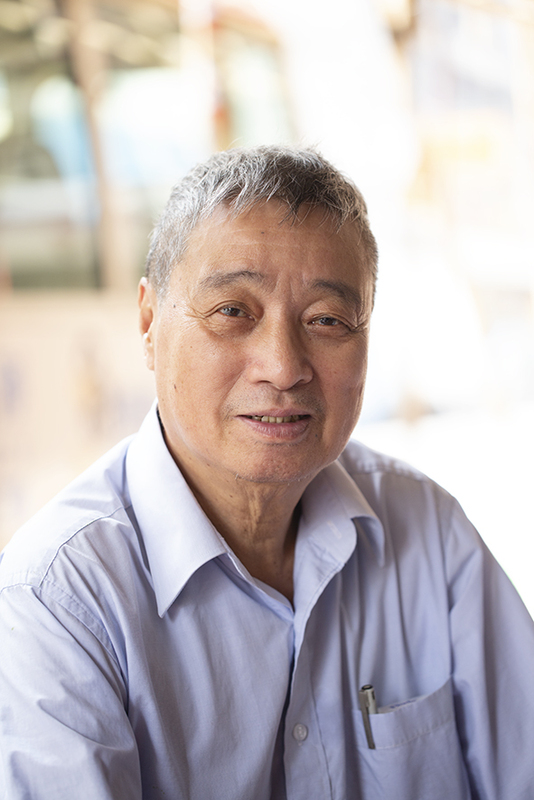 Every day Chow takes what little income he earns as a street hawker to feed and care for the city’s mentally-ill and homeless. He ensures they have three meals each day, he cuts their hair, assists them in obtaining government identification and helps them apply for housing and living assistance. As the only friend and lifeline to many, Chow will also make funeral arrangements when they pass away and even returns their ashes to their native homes. 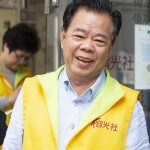 In 30 years, he has never recruited any volunteers, believing that his work is best done alone. 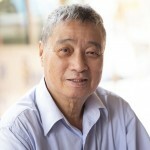 Now in his 70s, Chow has helped over 100 mentally-ill homeless people since he began. Chow is living proof that to change the world and make a difference, all you need is one man with a big heart. In 2011, Maria opened a café to provide employment and vocational training for her daughter and others like her with intellectual disabilities. An advocate for equal opportunities, Maria believes each person has something to offer the world. 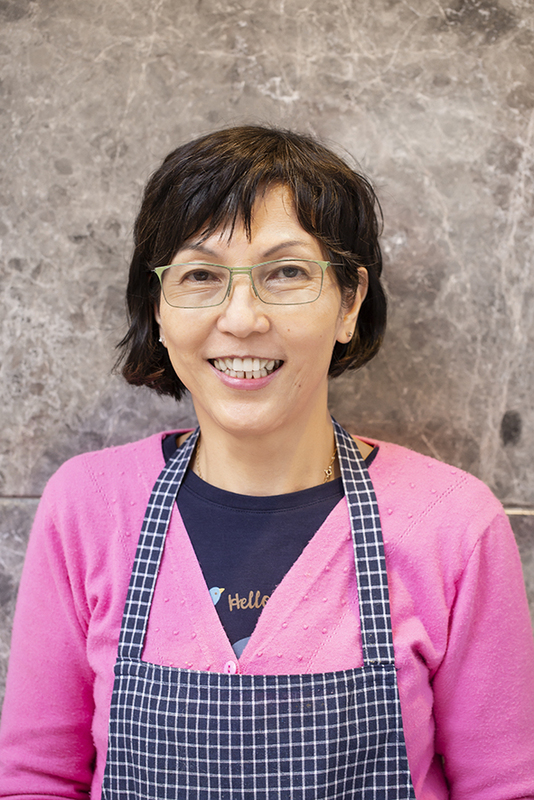 Maria runs Holy Café Training Centre in Cheung Sha Wan daily. 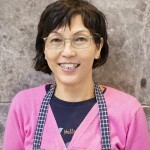 She helps prepare the food, receive patrons, clean, train staff and manage the daily affairs. She is determined to provide a platform for the intellectually-challenged to integrate into society and equips them with skills to live independently. By sharing her experience with schools, churches and through interviews, Maria hopes her story will inspire others to be more inclusive. She also distributes food to the elderly from the café every Saturday. Inspiring Hong Kong with her tenacity and spirit, Maria shows how a simple café be a door of opportunity for many. 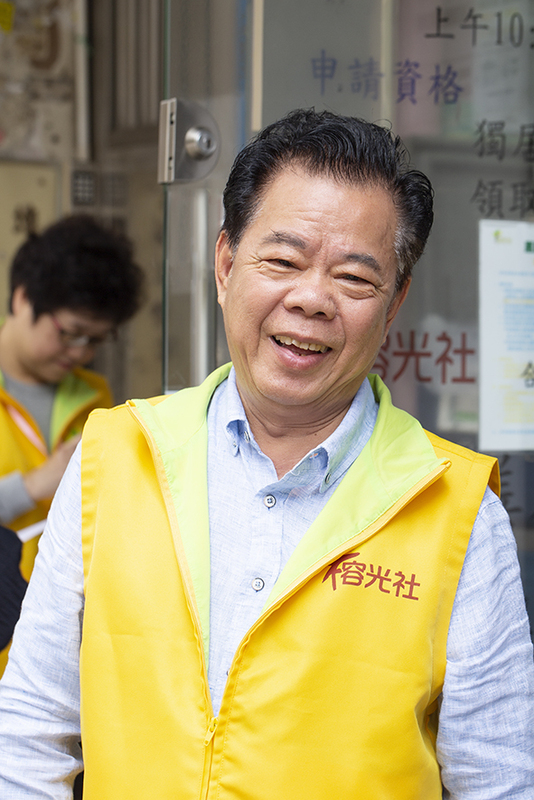 A businessman-turned-humanitarian, Nip Yeung Sing has spent over 20 years serving the elderly through Banyan Service Association. He serves from the heart and cares for every beneficiary as if they were his own family. After learning what the elderly feared most – that no one would care when they passed away, Nip established the “Friends of the Setting Sun” programme where he gathers volunteers to visit them and take what will be their memorial photographs. After they pass, he arranges their funerals and religious ceremonies are conducted according to their wishes. A medical treatment programme for the elderly was also established to provide free treatment and conduct visits for the house-bound. Nip also provides hot meals for those living on the poverty line, 365 days a year. To date, Nips programmes have provided 400,000 free meals and free treatment for 20,000 individuals while over 1,500 elderly have been put to peaceful rest.